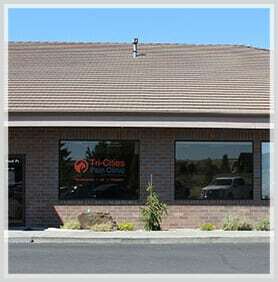 Thank you for selecting Lynx Healthcare Allergy & Immunology in Kennewick, Washington for your allergy and asthma care. We value your time and want to provide you with as many tools as possible to save you time, prepare you for your visit, and inform you about our services. Below you will find new patient forms, accepted health insurances, a link to our online health portal, FAQs, and contact forms. We look forward to serving you and providing the best customer service possible.